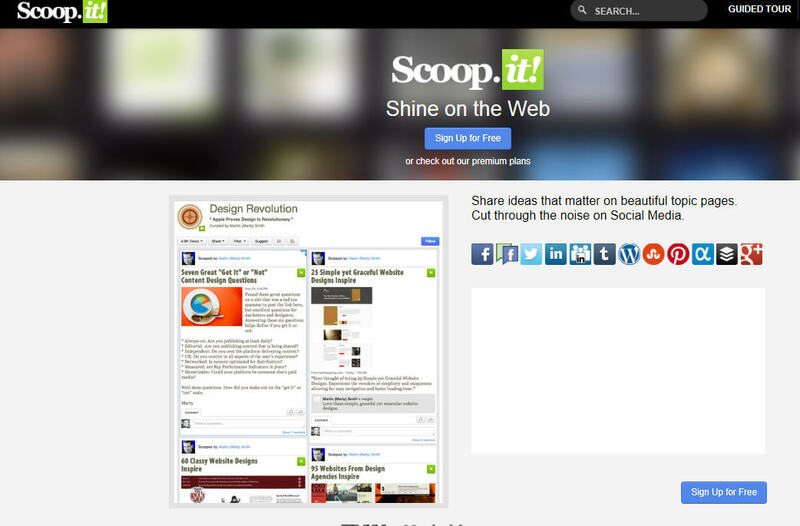 Image above: The Scoop.it site: A great site to help you gather materials on your issue. 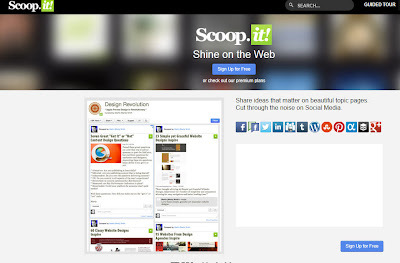 Scoop.it: Great for the investigation, issue studies and other research work. Here is a Scoop.it I created on the Environmental issue of locating a Nuclear Waste dump in South Australia. http://www.scoop.it/t/environmental-issues-1 Notice that 100+ suggested sites created by Scoop.it have been added to my initial scoops. Give it a go to organise your research. Why not create a Scoop.it for your Issue study?